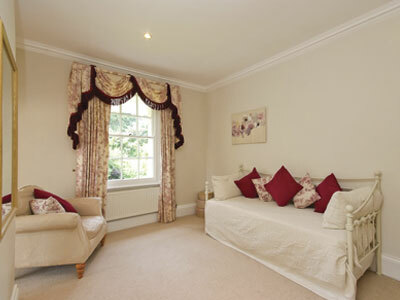 ""We have had a lovely time in this fantastic house. 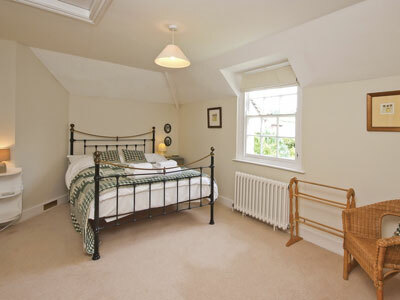 The rooms and facilities are excellent in a beautiful setting.."
Ludlow Manor house is spacious and comfortable with plenty of room for socialising but if you feel like a little peace and quiet you can always find a spot to sit back and relax. 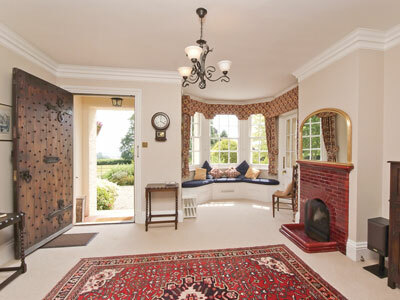 A lovely large entrance hall with bay windows looking out onto the Golf course with views of the hills. 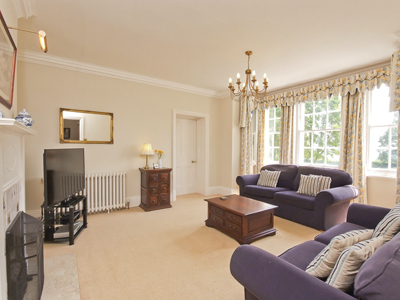 Leading directly off the entrance hall the TV lounge is a less formal sitting room with comfortable sofas and a large TV with DVD player and BT sport. 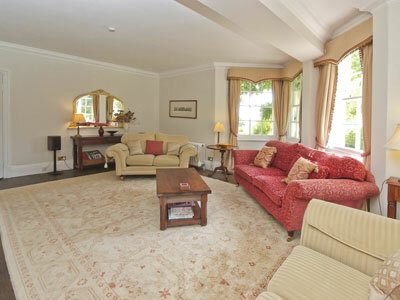 The large sittting room is a lovely place to unwind - calm, spacious and comfortable. 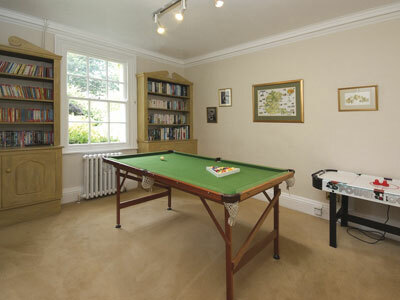 Leading off the sitting room is the games room with pool table, air hockey, books, DVDs, board games and puzzles. 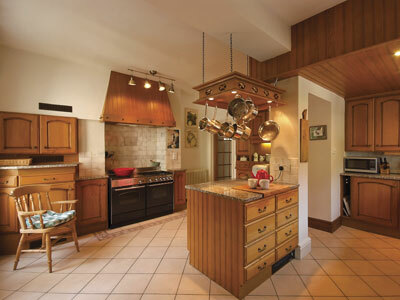 The large kitchen is well fitted out with a 4 ring cooker, griddle and a double oven, a microwave, freezer, fridge, dishwasher and a large range of cooking equipment and utensils. 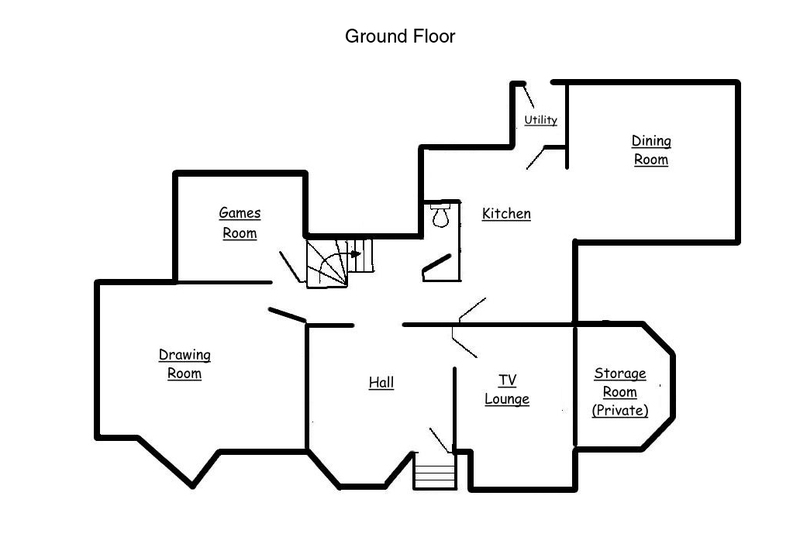 Next to the kitchen is the utility room with washing machine, tumble dryer and a second fridge. From the utility room there is a back door opening onto the patio. 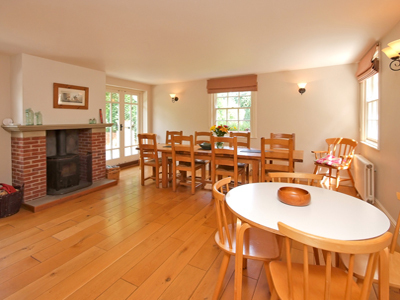 The substantial dining room, adjacent to the kitchen, is perfect for entertaining with a table large enough for 12 and a smaller table for 4 plus a woodburning stove. 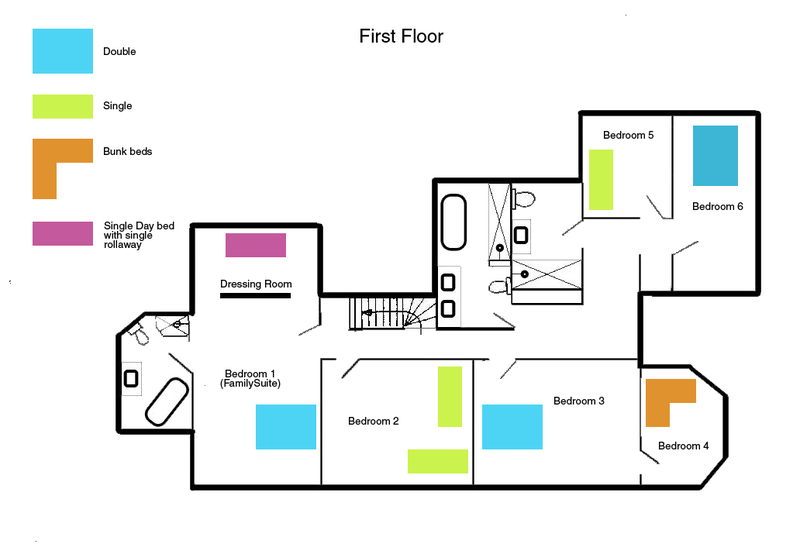 The master bedroom family suite with king size bed has an en suite bathroom with cast iron roll top bath and walk in shower and a recessed dressing area with day bed and trundle beneath providing 2 extra single beds. 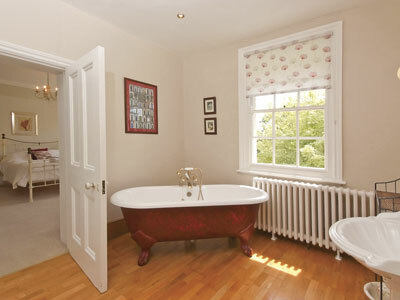 Ensuite to the master bedroom with a fabulous roll top bath and large shower. 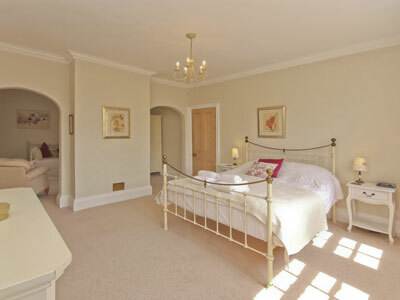 This area can turn the master bedroom into a fantastic family room - the day bed also has a further single pull out. 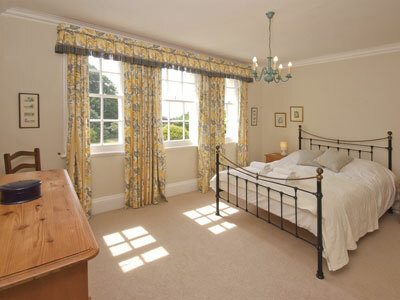 A large sunny room with the option of setting it up as a twin or a king. 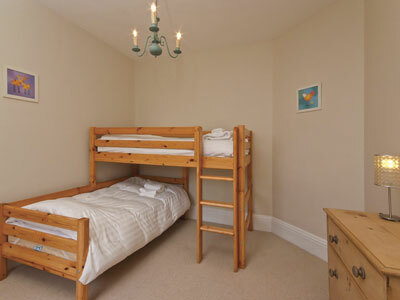 A large king bedroom that is perfect for families as it leads to the bunk room. 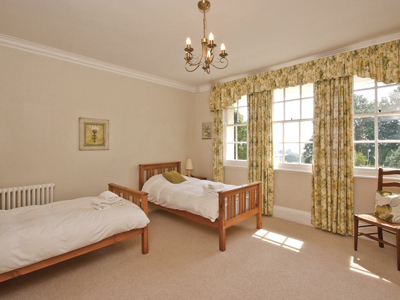 A good sized room connected to the King bedroom. 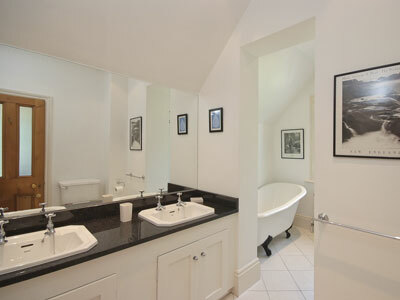 A large bathroom with 2 basins, a walk in shower, wc and roll top bath. 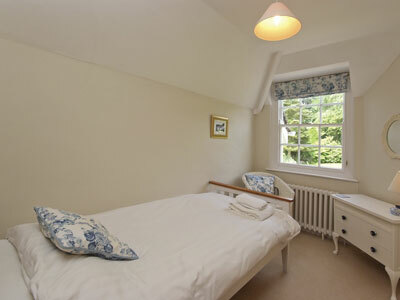 A double room at the end of the house which shares the shower room with the single. 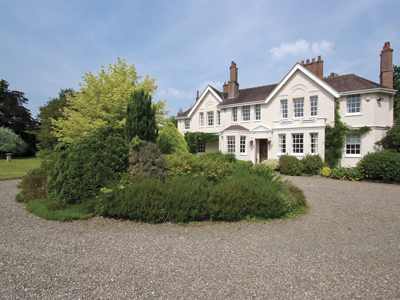 Set in 5 acres the Manor House is surrounded by five well maintained areas of garden which include a grass tennis court and 6 hole golf course. "Superb! With an age range of 75 years there was plenty for our family of nine to enjoy. 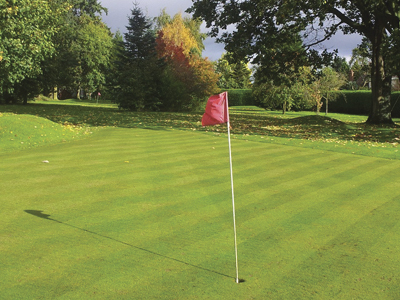 Golfing, jogging, bird watching, barbecuing, climbing, eating and drinking al-fresco and relaxing." 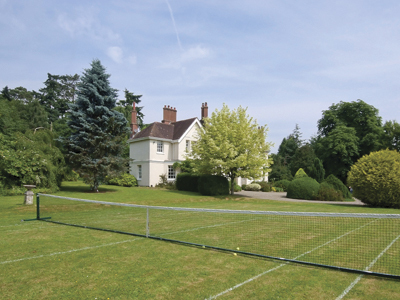 The grass tennis lawn is playable from early June to September depending on the weather. We have a few rackets here but you will need to bring some balls! 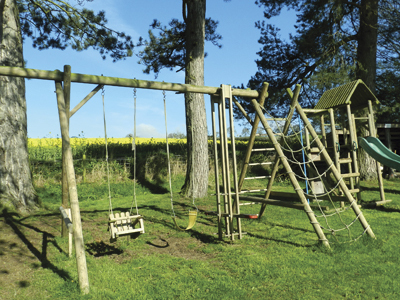 At the top of the garden there is a children’s’ play area with swings, a slide, a trampoline, rope swing and zip wire. Around the garden you will also find a wooden wendy house and tree house. 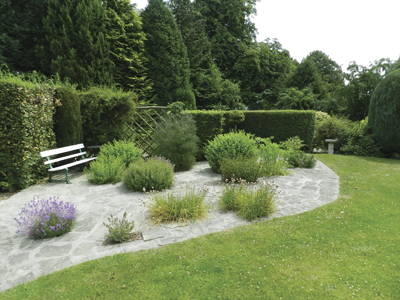 Rosemary, Thyme, Fennel, Chives, Lemon Balm, Mint ... you're welcome to help yourself! There is ample parking at the front of the Manor House. 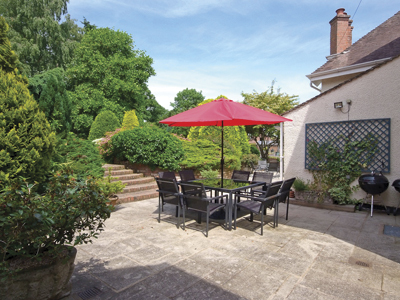 To keep you busy we also have table tennis (which can be set up on the patio) and a games box with a croquet set, a pop-up badminton set, a boules set, tennis rackets, table tennis bats and balls and golf clubs and balls.